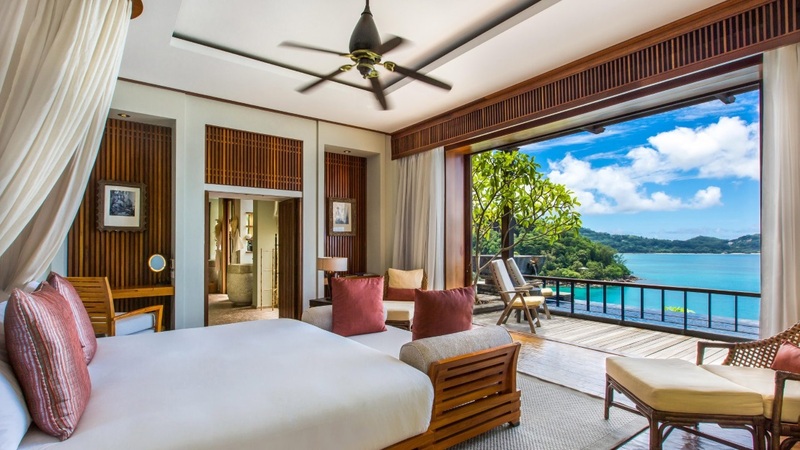 Immerse yourself in exotic opulence at the 5-star MAIA Luxury Resort and Spa, where tropical lush green foliage meets sweeping white sand beaches. 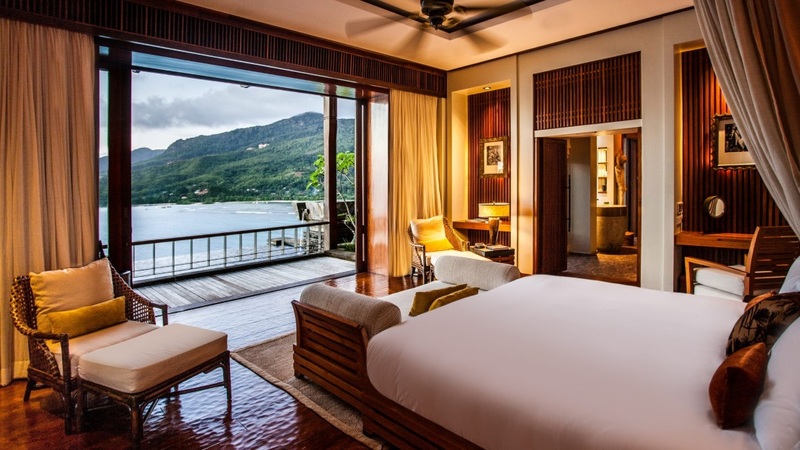 Holiday in the romantic grandeur of the Seychelles with your own private villa and butler service, ensuring that every need you may have is catered for. 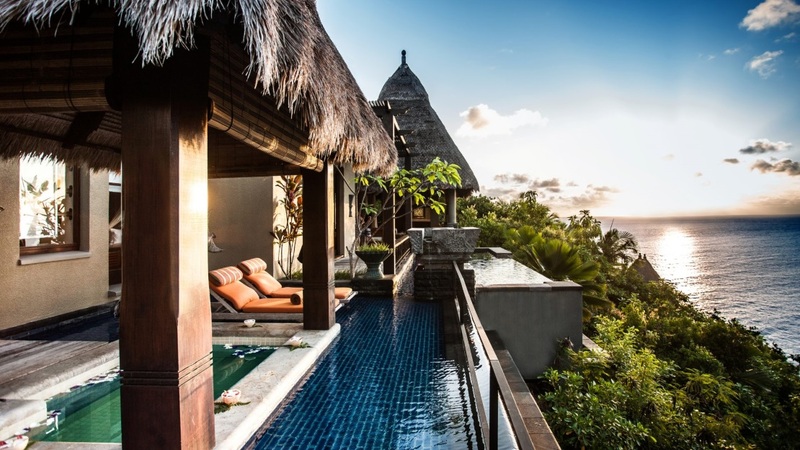 Spend your sun-soaked days snorkelling in the sapphire waters of the Indian Ocean, then waste away the evening with a personalised dining experience, watching the sunset over your own private infinity pool. 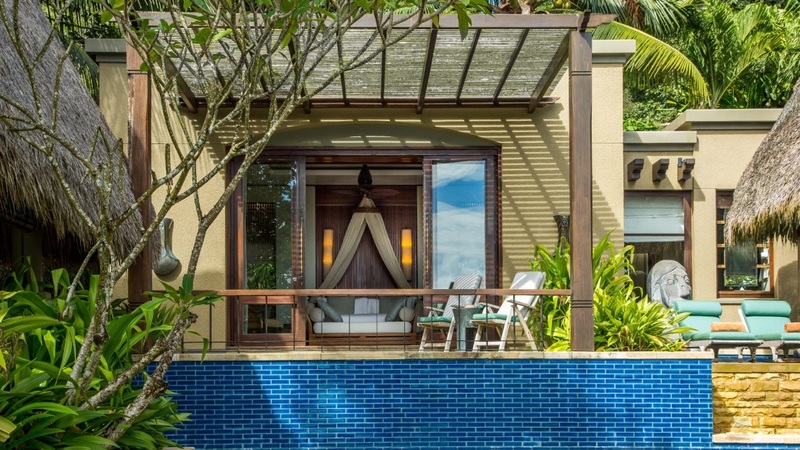 Maia Resort and Spa is located next to Anse Louis beach, with some villas providing direct access to the white sands. 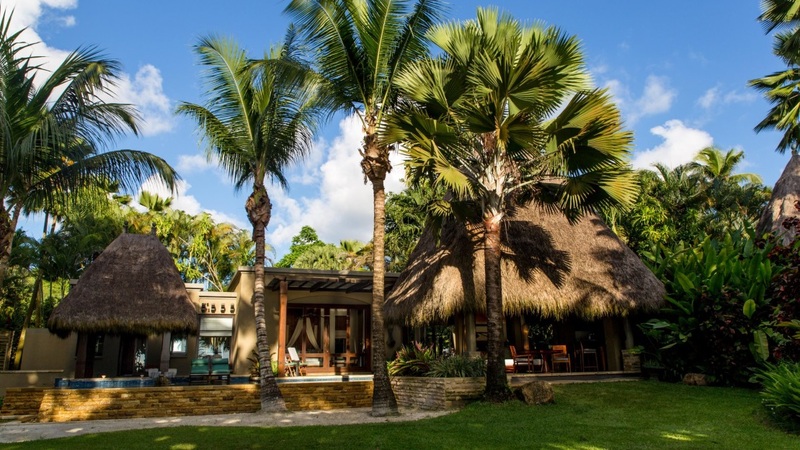 The luxury resort enjoys a secluded location; however, a variety of activities and tours can be arranged at the hotel. Seychelles International Airport is approximately 12km from the hotel. Candlelit dinner prepared by your personal butler in the privacy of your villa or even next to the Indian ocean. Barbeques can also be arranged in the seclusion of your gazebo.